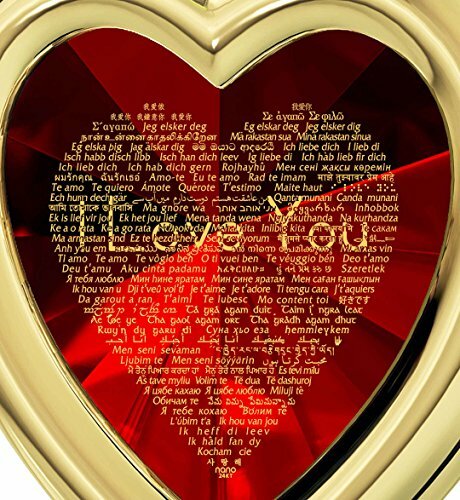 Heart-shaped love necklace, 24k gold inscribed with I Love You in 120 different languages on red cubic zirconia, 0.6 inches and prong set into a gold plated frame, 0.7×0.96 inches, including the bail. Arriving on an 18 inch, high quality, gold filled rolo chain. 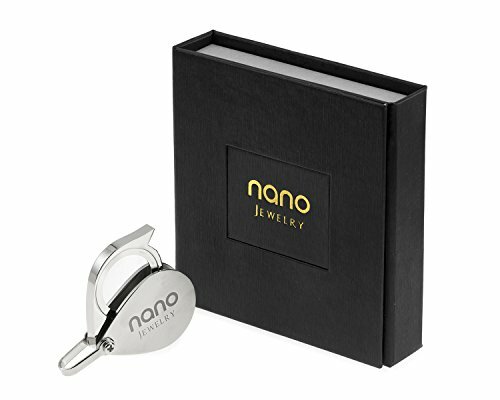 Nano jewelry is uniquely inscribed in 24k gold using innovative ‘never seen before’ technology, allowing us to place a labyrinth of miniature text over the surface of small stones, sometimes only visible with the help of a magnifying glass, included with your order. 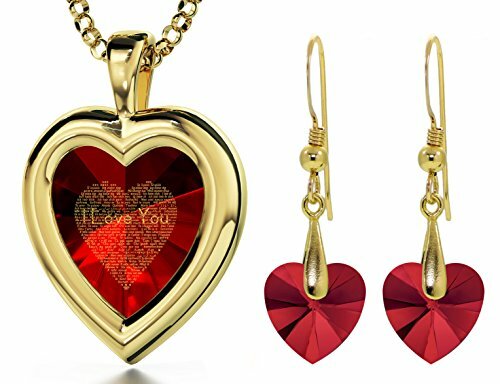 Gold plated I Love You necklace and Swarovski crystal heart drop earrings jewelry set. 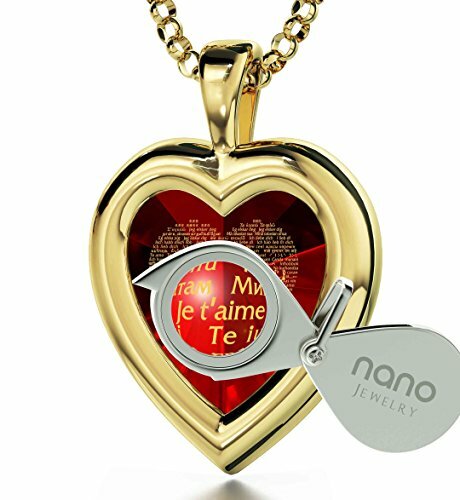 The Love necklace is inscribed in 24k gold with I love you in 120 languages, on to a heart-shaped cubic zirconia gemstone. The I Love You pendant, is beautifully inscribed using innovative technology, allowing us to write tiny text under the surface of the gemstone. 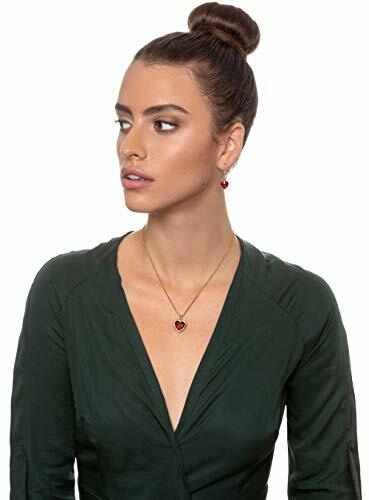 The stylish cubic zirconia heart pendant measures 0.6 inches, 16mm and is prong set into a gold plated heart-shaped frame measuring 0.7×0.96 inches, 18×24.5mm and beautifully rests below the lines of a gold filled rolo chain measuring 18 inches, 45cm. 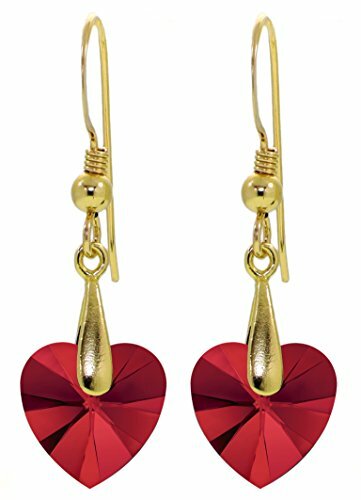 The incredible love necklace is paired with elegant swarovski heart crystal earrings measuring 0.4 inches, 10mm, while set in a gold plated pinch bail and measure 1.25 inches, 3.3cm in length, including the gold filled fish hooks. 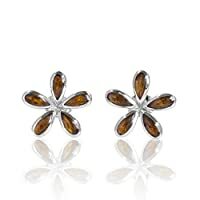 Available in a beautiful choice of colored stones, you’re bound to find the perfect gift. 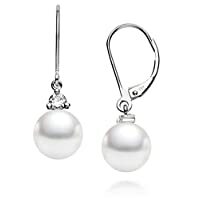 Choose from the following alluring color choices; enticing purple, romantic red, classic black or timeless clear white crystal colored cubic zirconia pendant and heart Swarovski crystal stones. 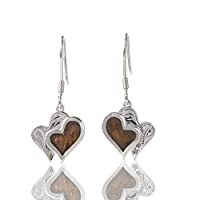 (Please note that only the necklace contains the 24k gold inscription). If you can’t say it enough, say it in 120 languages! 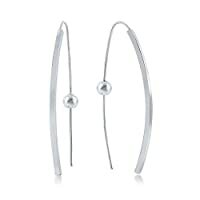 A romantic anniversary gift idea for any loved one; wives, girlfriends, best friends, mothers or a special treat just for you! 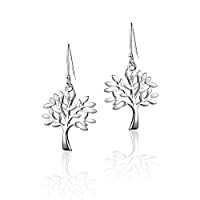 Our fine love jewelry makes the perfect anniversary gift idea for her, so treat your wife on your first year, fifth, tenth or 50th wedding anniversary. 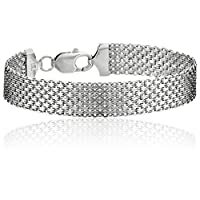 Delight mom on Mother’s Day, your girlfriend for Valentines Day, your daughter for Christmas or best friend on her birthday.